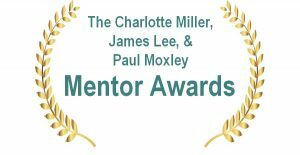 Nominations should be substantive, and include details describing how the attorney meets and/or exceeds the criteria set forth in the award description. Nominations are limited to 400 words. 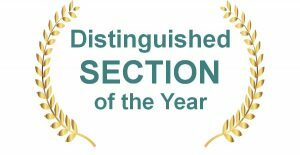 Nominations may include up to two attachments (i.e., magazine/newspaper articles, letters of support for the nomination, etc.). Self-nominations are encouraged. 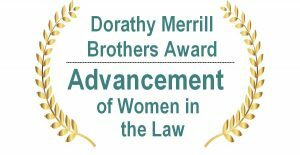 Dorathy Merrill Brothers Award, Advancement of Women in the Law Awarded to a Utah State Bar attorney whose professionalism, public service, and dedication improves the legal profession, enhances the administration of justice, and the delivery of legal services in Utah. 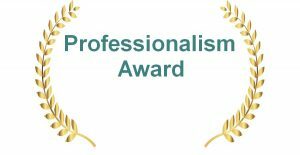 The award recipient should have a history of encouraging new efforts and engaging in significant activity on behalf of the advancement of women in the legal profession. 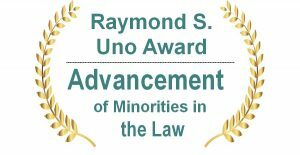 Raymond S. Uno Award, Advancement of Minorities in the Law Awarded to a Utah State Bar attorney whose professionalism, public service, and dedication improves the legal profession, enhances the administration of justice, and the delivery of legal services in Utah. 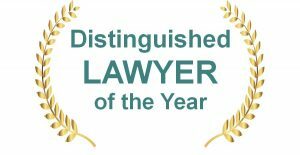 The award recipient should have a history of encouraging new efforts and engaging in significant activity on behalf of the advancement of minorities in the legal profession. 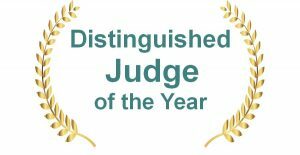 Distinguished Judge of the Year Awarded to a Utah Judge or Justice whose career exemplifies the highest standards of judicial conduct for integrity and independence; who is knowledgeable of the law and faithful to it; who is unswayed by partisan interests, public clamor or fear of criticism; patient, dignified and courteous to all who appear before the court; endeavors to improve the administration of justice and public understanding of, and respect for, the role of law in our society. Distinguished Lawyer of the Year Awarded to a Utah State Bar member who, over a long and distinguished legal career, has by their ethical and personal conduct, commitment and activities, exemplified for their fellow attorneys the epitome of professionalism; who has also rendered extraordinary contributions to the programs and activities of the Utah State Bar in the prior year. 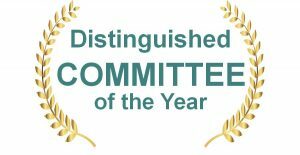 Distinguished Committee of the Year Awarded to a Committee of the Utah State Bar that has made outstanding contributions of time and talents to Bar activities as well as provided outstanding services, programs and/or activities for Bar members. The Committee serves the Utah State Bar mission of being a united, inclusive organization – serving the legal profession and the public. 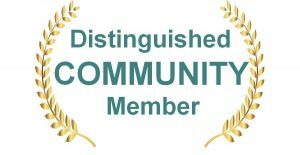 Distinguished Community Member Awarded to a non-lawyer member of the community who demonstrates outstanding service toward the creation of a better public understanding of the legal profession and the administration of justice, the judiciary or the legislative process. 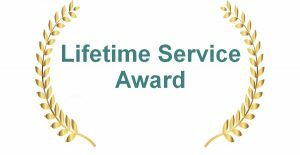 Lifetime Service Award Awarded to a lawyer or judge whose esteemed career has been dedicated to significant involvement in the activities, programs, and leadership of the Utah State Bar and devoted to enriching the legal profession and serving the public. The award was first given in 2006. 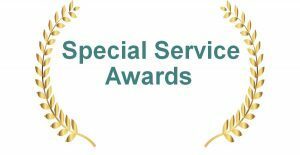 Recipients have included prominent senior members of the Bar, including twelve past Bar Presidents, three former Bar Commissioners; two with significant involvement in the American Bar Association and one with exceptional involvement in important Bar programs. Past winners were also members of the Utah State Legislature, Federal Court judges, the first Woman Utah Supreme Court Justice, and a founding member of the Utah Court of Appeals who was the first woman Utah State Bar President.